Conveniently located between Parris Island, MCAS and Naval Hospital. 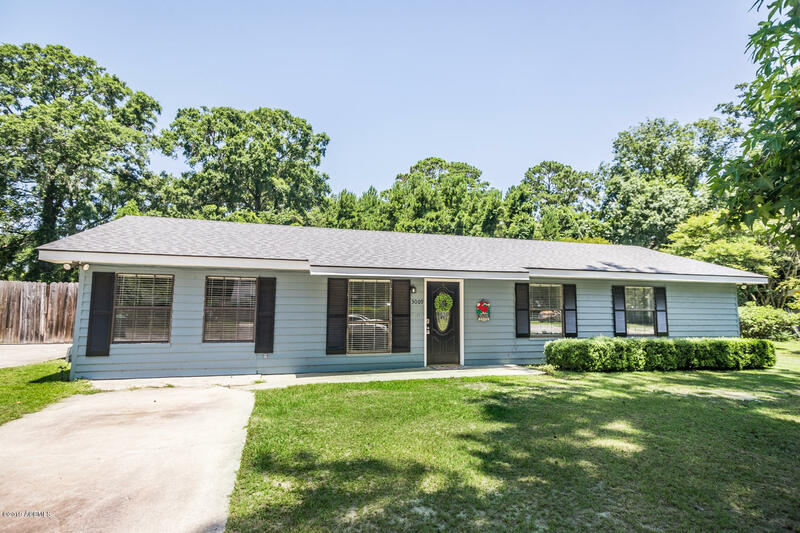 This 3 bed, 2 bath home features a large living room, separate dining room, updated kitchen with granite counters, a Carolina room, lots of closet storage, laundry room with walk-in pantry and an office space. Freshly painted exterior and interior, NEW HVAC July 2018! Home sits on a nice lot with a privacy fenced in yard, double driveway, outbuilding with a bonus room that is perfect for all of your outdoor needs! No HOA and no flood insurance required! Don't miss your opportunity to own in the highly desired Shell Point Community!